They finally lost. Two in a row, actually. But, back on the winning track now. Beat the Hawks, beat the North Stars. Four points behind Nipawin with five games left in the race for first overall. 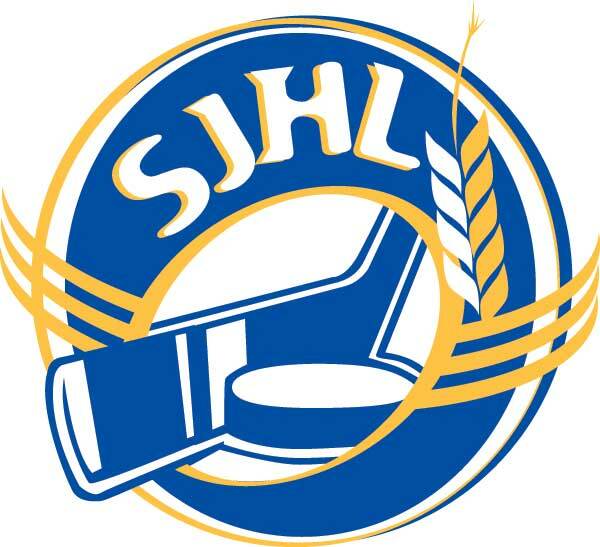 They’ve won 9 of their last 11 and will be in the middle of a fierce first round playoff series against Melfort. Playing better as we come down the stretch and clinching first place in the Viterra Division is a foregone conclusion. Three straight wins and seven wins in their last ten have opened the door to getting out of that Survivor Series and a potential 6th seed. Trailed 3-0 and 4-1 against Estevan last night before battling back for a single point, which may be huge given the logjam in the standings. A four game road trip looms for a team that is 6-16-0-and-2 away from the Whitney Forum. Hounds haven’t found any traction in the second half and are, dangerously, close to slipping into the Survivor Series group. While unlikely, the Mils can grab the 9th seed as they trail Flin Flon by four points and play them head to head on Wednesday next week. 4-and-0 against Yorkton, 3-5-0-and-1 against Flin Flon. 3-35-0-and-2 against the rest of the league. Strangest split you may ever see: 6-5-1-0 against Estevan and Melfort. 6-31-2-and-2 against the rest of the league, and three of those wins are versus Melville. Why is there a team in La Ronge? Seriously! Why would anyone want to play and live there?